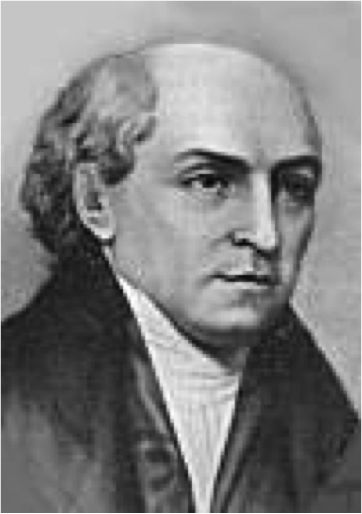 You may be familiar with the name William Carey (1761-1834), the father of our modern missionary movement. He was the man who said: “Expect great things from God. Attempt great things for God.” This saying was more than a life motto. He did both of these things throughout his life… expecting and attempting great things for God. Carey was a man whom God used in a mighty way to draw many in India to saving faith in Christ. Most of us are less familiar with his sister, Polly, who touched the world for Christ in a mighty way. She was an invalid and for 52 years she could only do two things apart from eating and sleeping. One was writing. The other was praying. Friends propped her up and she wrote loving, inspiring, illuminating, encouraging letters to her brother in India. She also prayed daily for him. She prayed for his fellow missionaries. She prayed for the translation of the Word. She prayed for the new converts. She prayed they would grow in favor with God and men. She prayed they would learn how to rejoice in everything. She prayed they would live in forgiveness. She prayed they would be rooted and grounded in love. She prayed all of the prayers God taught her to pray for William and his associates in ministry. As a result of her prayers, great things were done around the world. I get home. I’m shocked at how quick your blog loaded on my mobile .. I’m not even using WIFI, just 3G .